Driving to the Platres Village in Cyprus. 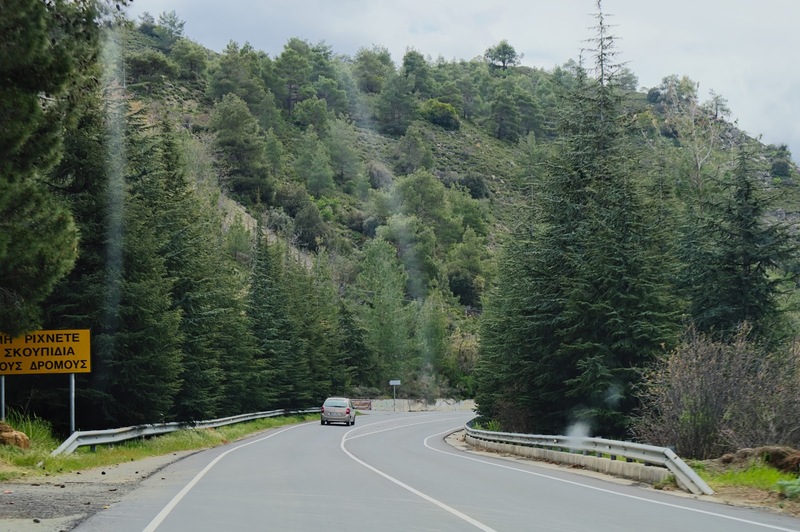 Note that that you to drive slowly in some parts of the road. 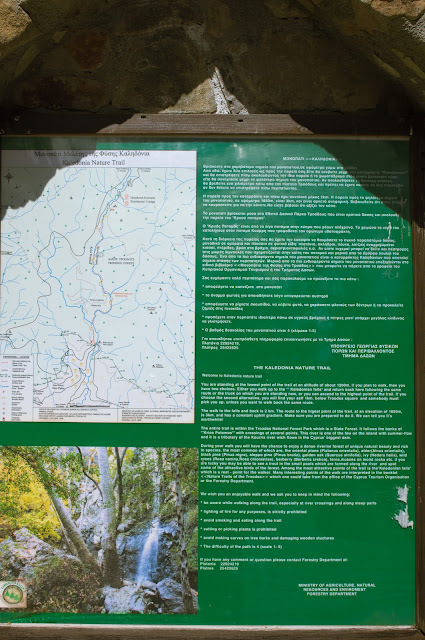 Map and instructions at the beginning of the Caledonian waterfall. 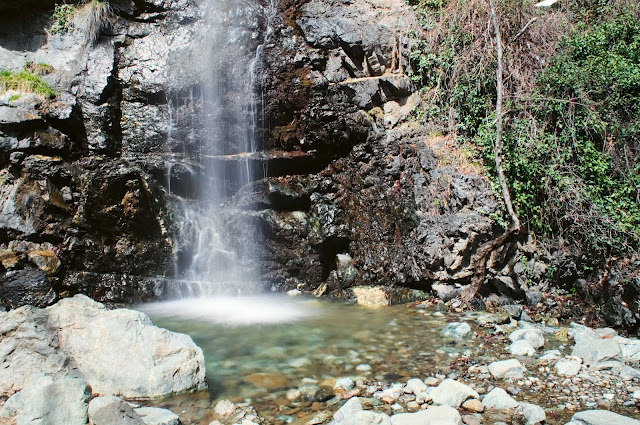 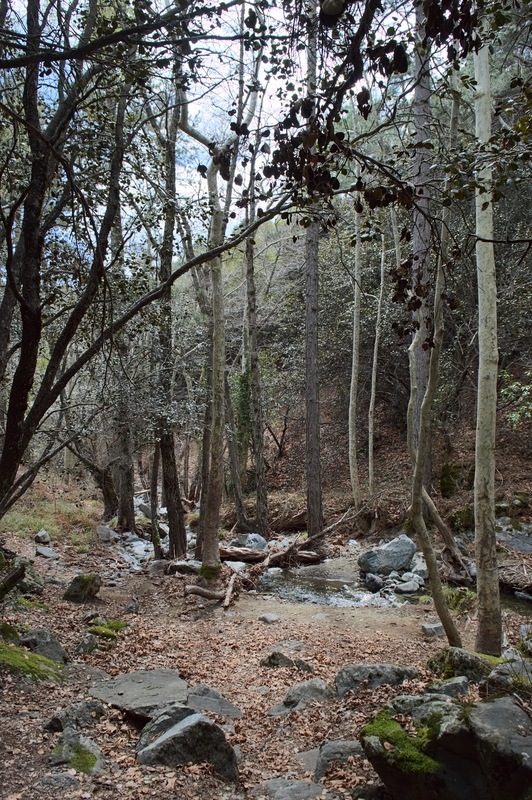 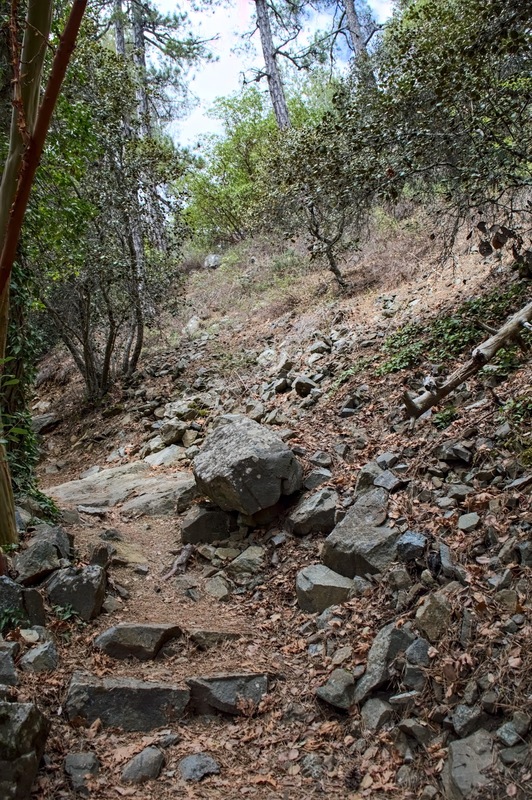 Parts of the trail in Caledonian waterfalls at Mount Troodos, Cyprus. 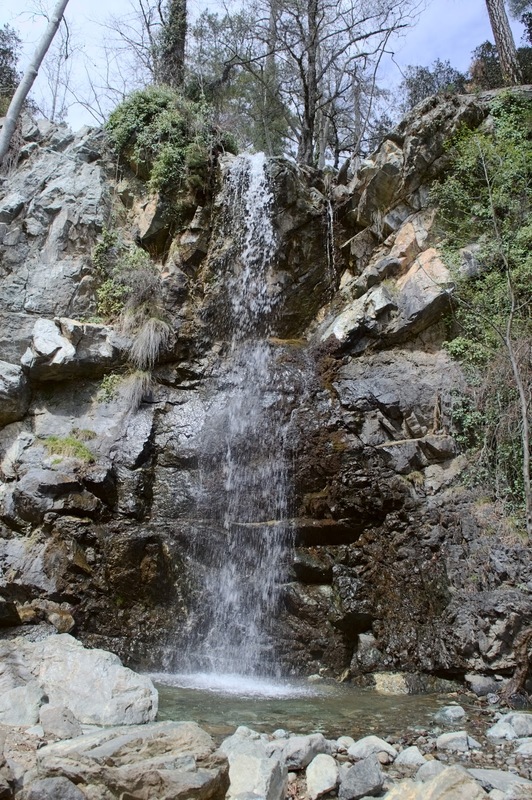 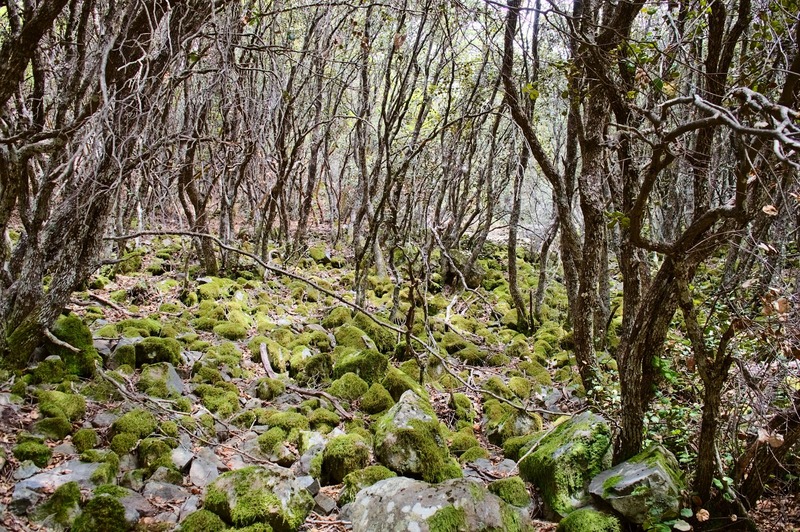 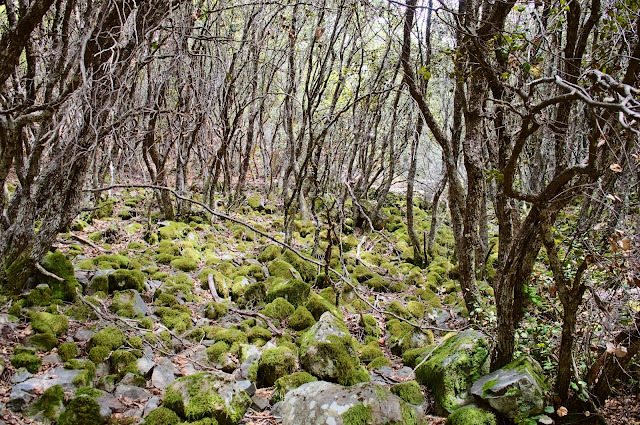 Part of the trail in Caledonian waterfalls at Mount Troodos, Cyprus. 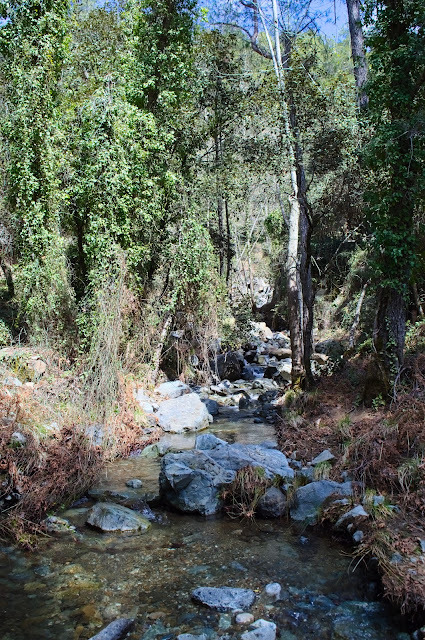 The trail is along the small river. Part of the trail in Caledonian waterfalls at Mount Troodos, Cyprus.